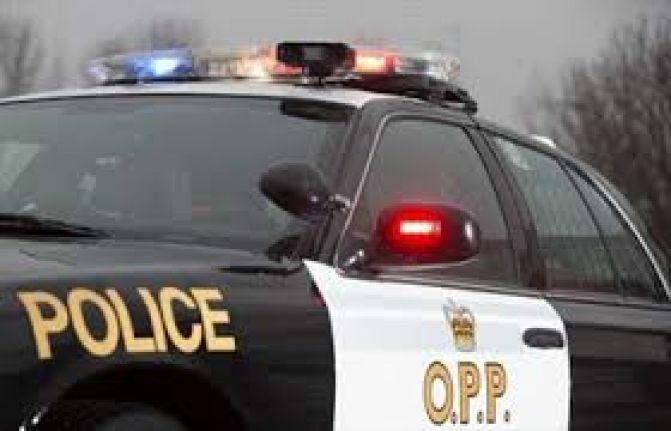 Yesterday, OPP were called to investigate a single motor vehicle collision on Brunel Road and Concession 4 and 5, in Huntsville. Police say the driver lost control of the vehicle and veered into the ditch. She will appear in a Huntsville Court on Wednesday February 20th, 2019 to answer to her charges.